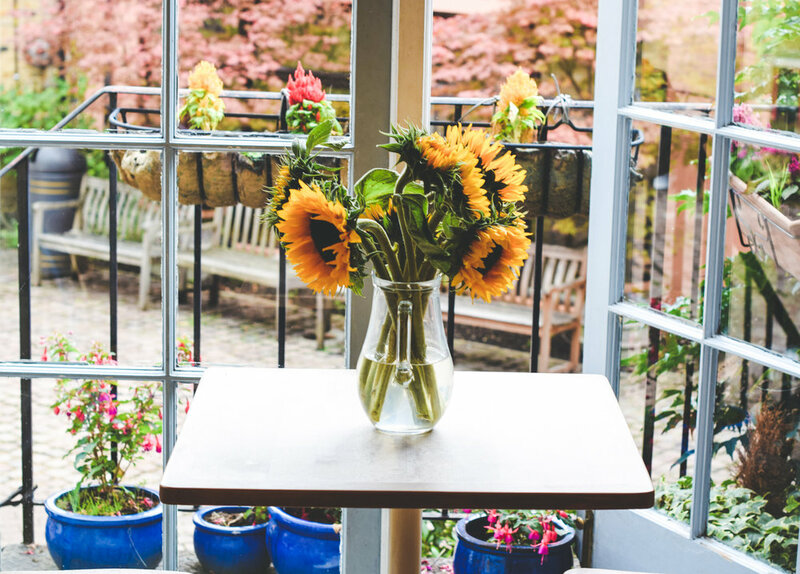 Chamomile is a an independent cafe with just the one site in NW3. Since the cafe opened its doors in 2003, Chamomile has sought to focus on supplying our customers with fresh, housemade, fine food. We serve Mission Coffee roasted in London, made with total care and expertise. Barretts Butchers opposite supply us with all our meat and pultry allowing us to purchase quality and dailyfresh supply. Our fresh and smoked salmon is also supplied by a local firm who smoke the salmon in NW London. We are proud to be supporting local business. We take immense pride in the quality of our freshly-prepared food and the warm, friendly environment we have created, and our efforts have been rewarded with loyal customers – both locally and from much further afield. Here at 45 England's Lane, we love getting to know the people we serve, hearing their news, and chatting about our menu and ideas - and sometimes even sharing recipes! In addition to our popular breakfast and lunch menu, we have several different counter and kitchen specials to make sure we offer a variety of seasonal dishes, healthy options including a selection of vegan, vegetarian & gluten free. 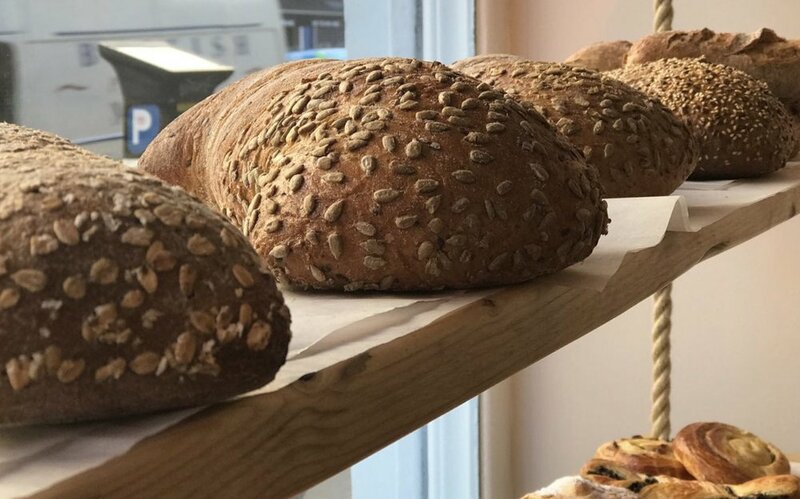 Chamomile also offers a varied range of cakes (including raw cakes - GF, DF, SF) and many sweet treats such as Florentines, Natas and Fruit Tarts (not to mention scones with jam & cream at the weekends). We also have a selection of house made energy bites in many different flavours. Whether eating in or on the run, you can select from our varied sandwiches, baguettes and toasties made fresh to order. 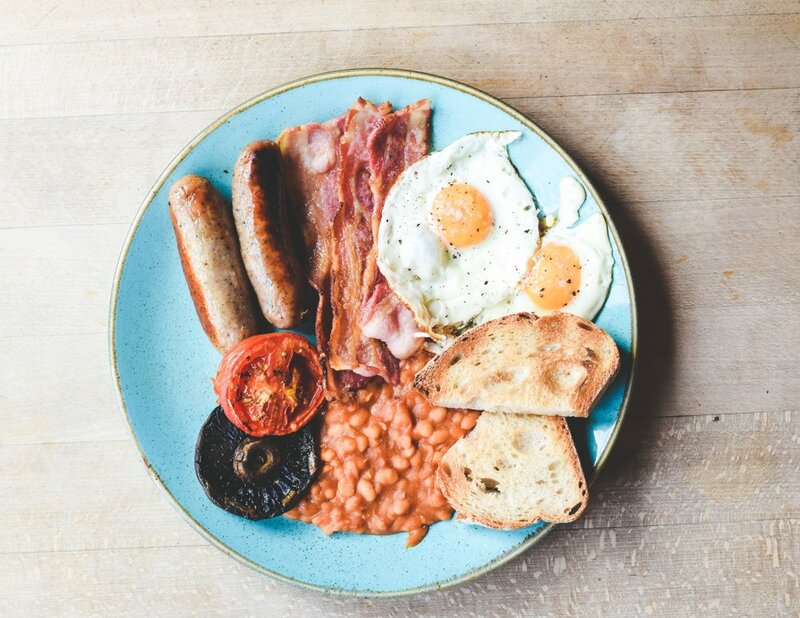 Maybe you fancy a full english or our veggie special or maybe one of our salads or jacket potatoes, the choice is yours and there is plenty to chose from whether from our regular menus or our specials detailed on the blackboard in the cafe. 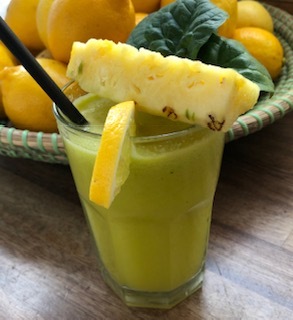 At the weekend we have an extensive brunch menu and of course our freshly made to order juices, smoothies and milkshakes are available all week long. Besides our love of great soul nourishing food, Chamomile also showcases our appreciation of classic cinema with original vintage movie posters proudly adorning our walls. So pull up a chair and join us for breakfast, brunch, lunch or a cup of tea or coffee – you won’t regret it! Want to treat a friend or a family member - please ask about our Gift Certificates. 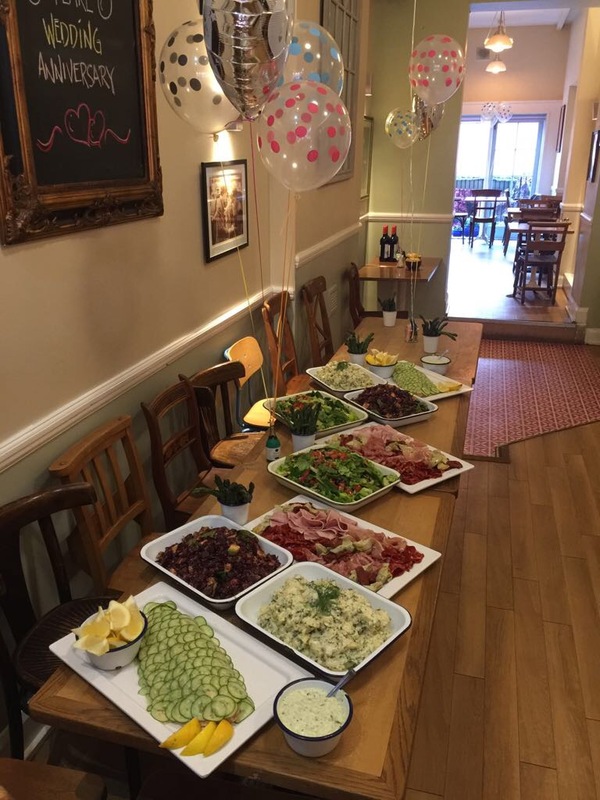 Looking for a venue for your private party - with or without catering? Please pop in or call to discuss your plans with us. Having a lunch, tea, dinner or party at home then why not let us take the stress out of it and prepare the food for you? Need catering for a business function - happy to help. Please pop in or call to discuss your needs and we will help you plan the perfect menu.